Reports that militants of the self-proclaimed Islamic State have entered the Gaza Strip through Egypt and the Sinai Peninsula have created fear among local Christians. Fr Mario da Silva told the Spanish Catholic news website ACI Prensa: “There is now a lot of fear with the news that the Islamic State has arrived, coming from the Sinai Peninsula, in Egypt … There have already been threats. There is also fear of the Salafist groups who are coming in from the south,” the priest said, referring to groups who support Salafism, an ultra-conservative Islamic movement. 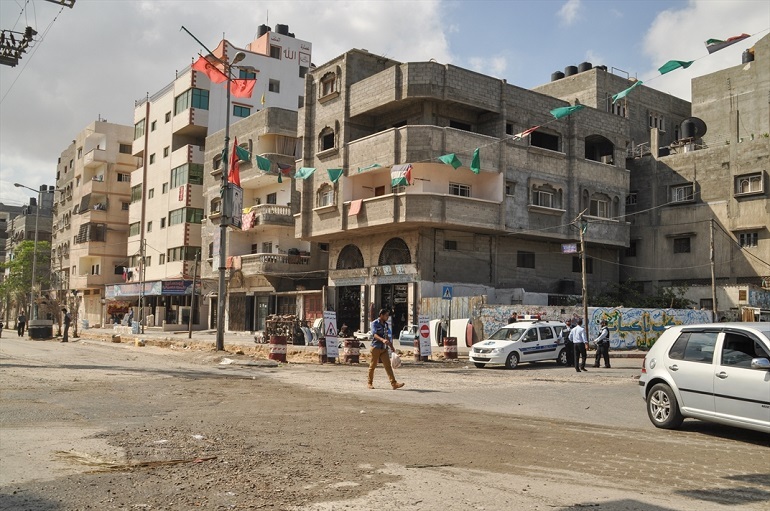 Although Christians in Gaza enjoy freedom of religion and good relations with their Muslim neighbours, the instability they experience under the Israeli military occupation and the challenging conditions they live under have caused many to migrate. Of the 4,500 Christians who lived in Gaza six years ago, there are now only an estimated 1,000 left, according to Fr da Silva. In the last couple of weeks there have been deadly clashes along the Israeli border with Gaza, leaving at least 26 Palestinians dead and hundreds injured. In the lead up to Easter the Israeli authorities had issued fewer permits for Palestinian Christians who wanted to visit the holy sites in Israel . The priest said they had received 300 instead of the usual 700 permits.